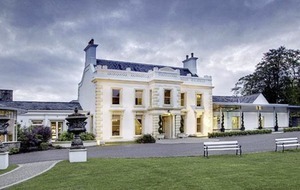 THE Galgorm Resort & Spa in Ballymena has been named the Global Luxury Spa Hotel of the Year at a prestigious awards. The resort defeated competition from some of the world's most iconic spa resorts at the World Luxury Hotel Awards, held in Bali, Indonesia. Taking place earlier this month, the awards were attended by 360 guests from over 100 countries. Colin Johnston, manager at Galgorm Resort & Spa hailed the victory as an "outstanding achievement". 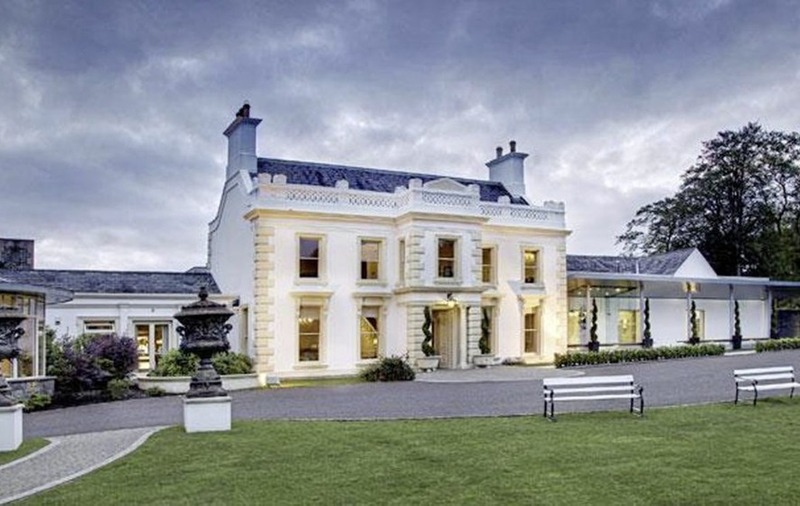 "We are extremely proud to be globally recognised for offering a choice of exceptional accommodation and spa facilities, coupled with genuine Irish charm and the highest of standards and service excellence," he said. "We really have put Northern Ireland on the world stage as a destination offering the best spa hotels. 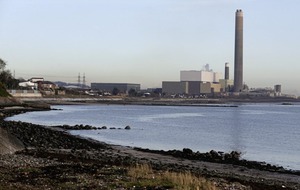 I would like to take this opportunity to congratulate the team on this outstanding achievement." 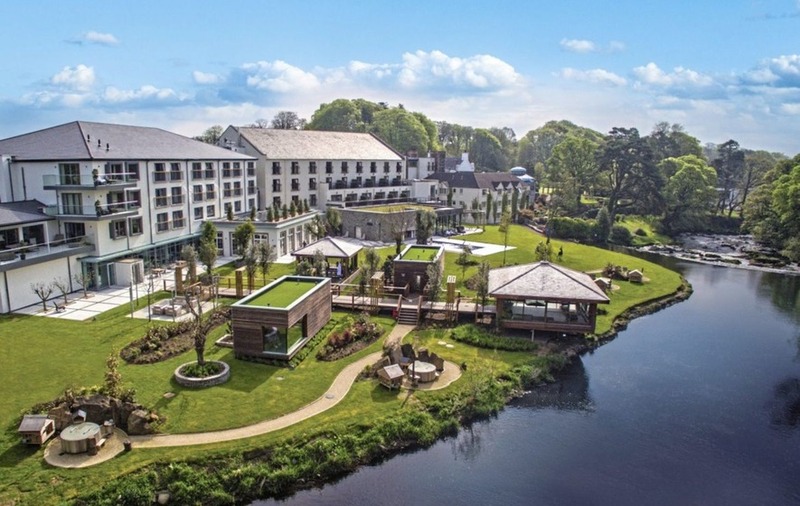 Galgorm Resort & Spa is investing heavily into its resort offering, service and staff with 2019 bringing a number of new developments.